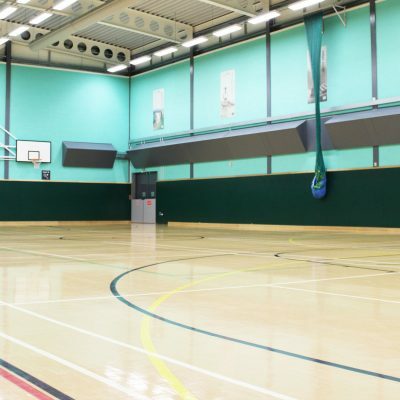 Northolt Leisure Centre is a hive of activity in the London borough of Ealing, with the community hall regularly in demand for all manner of events. Christenings, birthdays, henna and anniversary parties, wedding receptions, dinner dances and corporate seminars are just some of the functions and events frequently held at the hire venue. The spacious hall’s large windows bless it with plenty of natural light and the contemporary design means this versatile space can be customised to suit every occasion. This extends to the broad selection of delicious catering menus which can be tailored to your exact requirements, while dry-hire options are also available. Northolt Leisure Centre sits a stone’s throw from Northolt Tube Station (Central Line), with Northolt Park rail station also nearby. In addition, the site features ample on-site parking.